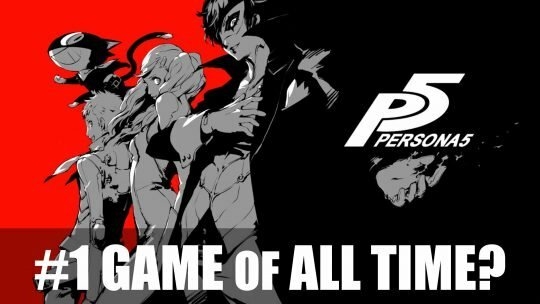 Persona 5 Voted Best Game of All Time! In the latest Weekly Famitsu, Persona 5 takes the top spot. Read on and see where your favorite game lands on the list!